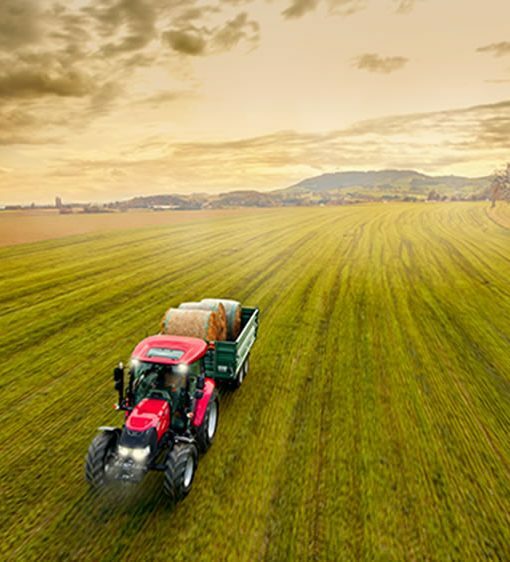 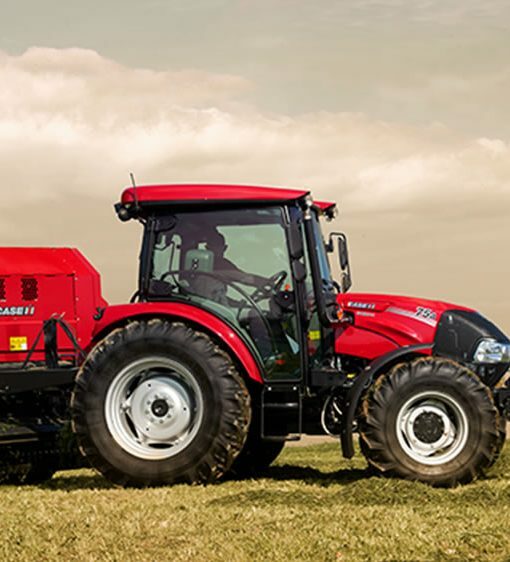 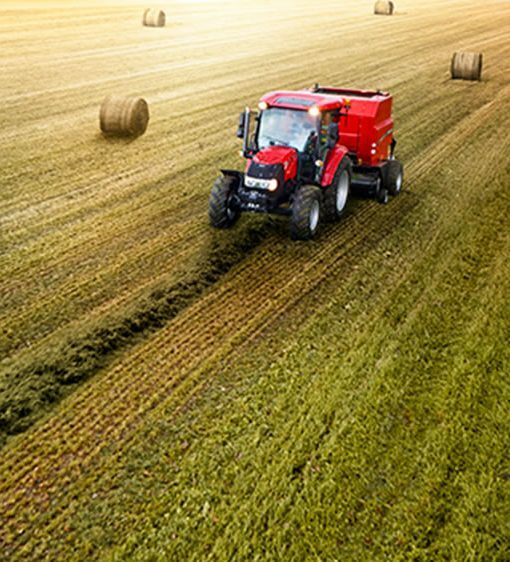 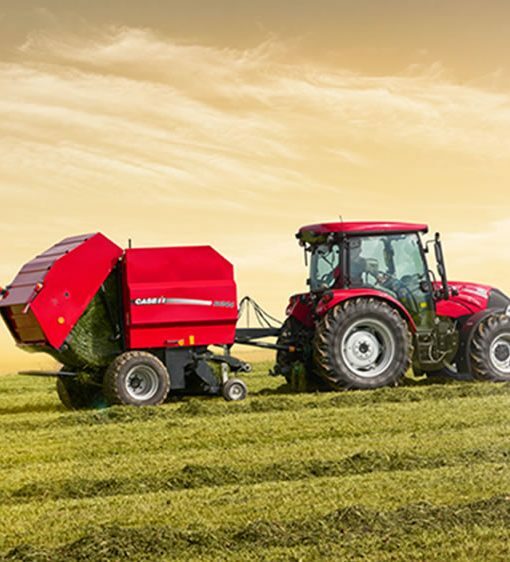 Economical without compromising on power and durability, the new Farmall A delivers a fuel-efficient engine featuring the common rail technology. 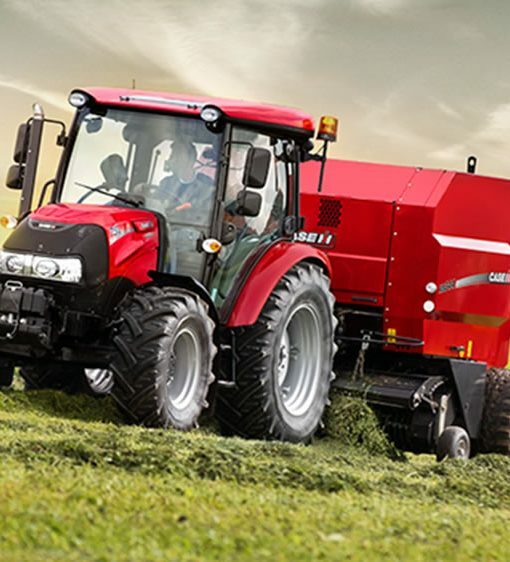 Designed to work from light field duties to yard work and loader tasks, the proven transmission will ensure lasting performance and reliability. 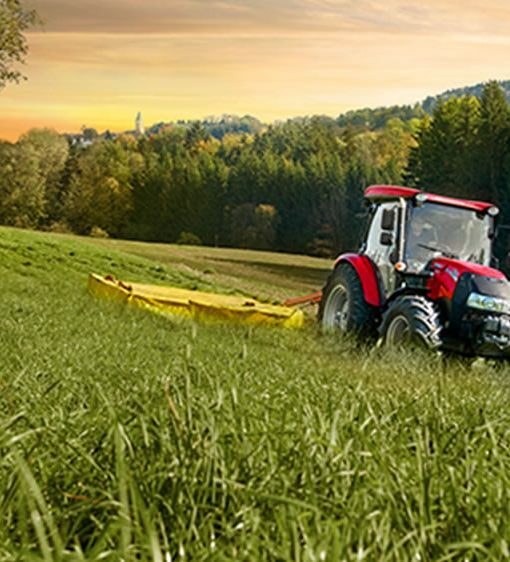 For your day-long-multi-tasking, the Farmall A is equipped with a great visibility, comfort, and controls to make you more productive.